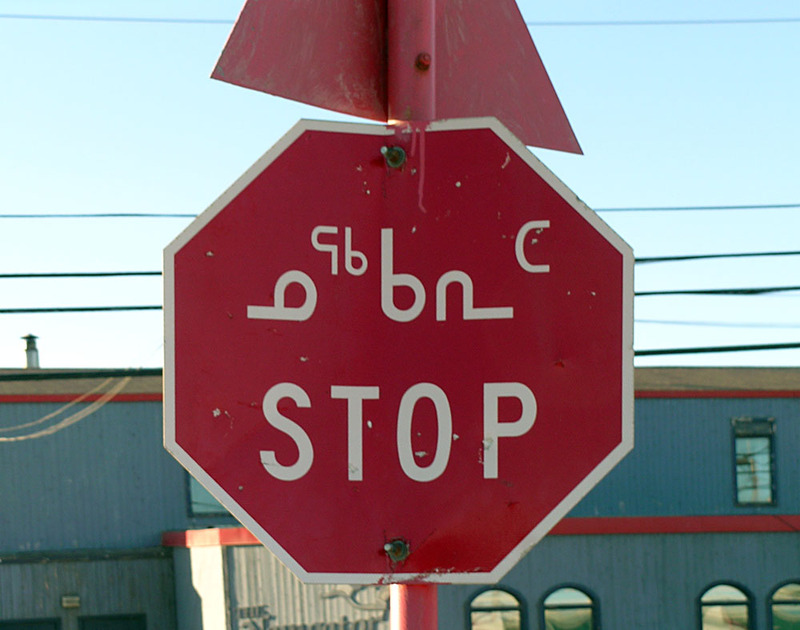 Canada's government plans to introduce an Indigenous Language Act this fall. Inuit Tapiriit Kanatami hopes that new federal legislation will put Inuktut speakers and learners across the country on more equal footing with each other, as well as with speakers of Canada’s other official languages. The federal Department of Canadian Heritage is hosting the last few months of consultation with groups before officials sit down to draft its Indigenous Language Act, which Ottawa says should be introduced this fall. The legislation was first announced in December 2016 by Prime Minister Justin Trudeau, who pledged to table a bill within his government’s mandate. As Indigenous leadership move into their final consultations over the summer, Inuit Tapiriit Kanatami is pushing for Ottawa to ensure Inuktut is treated as culturally and politically distinct. “In order for First Nations, Métis and Inuit legislation to have any impact, it should have sections to reflect the regional and cultural realities of these groups,” said Tim Argetsinger, executive political advisor at ITK. He sits on its national Inuit language legislation working group, which is made up of two representatives from each of the four regions of Inuit Nunangat. One of the goals is to see Inuktut funded in the North at the same level as Canada’s other official languages, English and French. “It only makes sense that people can carry out their business and access services at the same level as other official language speakers,” Argetsinger said. Argetsinger said it’s too early to try and put a price tag on the federal investment required to make those changes. He noted that the working group has seen “a fair amount of openness” on the part of federal officials they are in talks with, though the group hasn’t yet entered a formal negotiation process on some of its main issues. The sessions are full-day events that run from 9 a.m. to 5 p.m. Registration and more information is available on the Canadian Heritage website.